Sebastian Rvier Fine Art and Music Festival gets underway at Riverview Park. 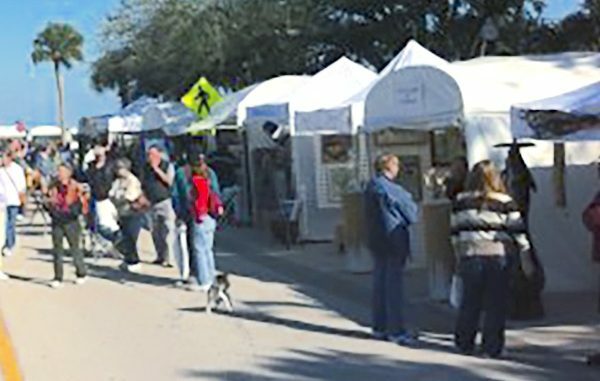 SEBASTIAN – The 16th Annual Sebastian Riverfront Fine Art and Music Festival is planned for Jan. 21st through Jan. 22nd. For one weekend, more than 100 professional artists and artisans will be on hand showcasing their talents. 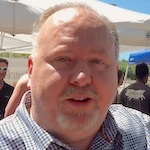 There will also be several local restaurants in Sebastian serving food, beer, and wines. There will be music by High School Jazz Combo, Nikki Talley, and Zion Quest. The Fine Art and Music Festival is a not-for-profit organization that promotes interest in the arts and cultural enhancement. The organization also promotes awareness through public exhibition and performance. The festival also encourages the creative arts in children through scholarships and grants within the school system.